The 9V Energizer Alkaline batteries we are testing here are the standard Alkaline batteries from Energizer that should be the same as the 9V Industrial model that we have already tested, or at least this is what the official datasheets are suggesting giving pretty much the same specs for both types of batteries. The expiration date for this battery is written as 2018 and the production date is 08-2013 with a 5 year shelf life given by Energizer, unfortunately since the production and expiration date for the 9V Energizer Industrial battery we have tested already is way too different as this is a very fresh battery we cannot make direct comparison. This however gives the chance to see how fast do these batteries self discharge over time considering that the 9V Alkalines are with pretty low capacity already compared to AAA and AA size Alkaline batteries for example. 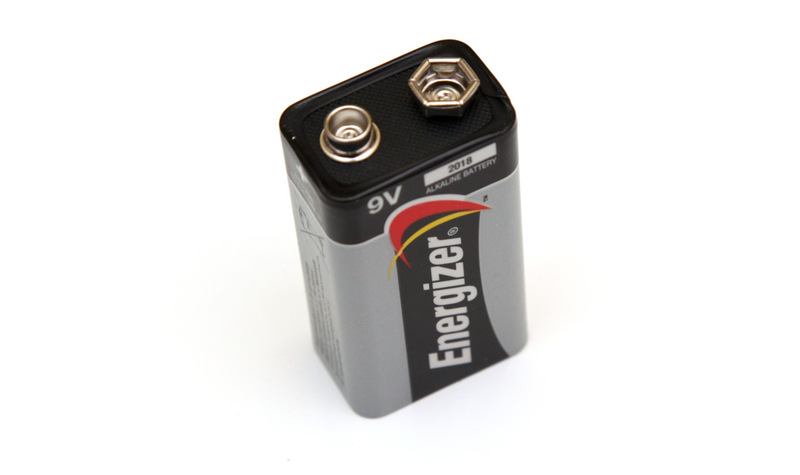 In order to test the capacity of the 9V Energizer Alkaline batteries we are using a constant current discharge rate of 0.05A (50 miliampers) and we have managed to get 456 mAh. Excellent result and the reason we are getting such a high capacity is most likely that the battery has been produced just about three months ago, as for example the 9V Energizer Industrial Alkaline battery has managed to give us 380 mAh, but with a production date almost a year and a half before this one. 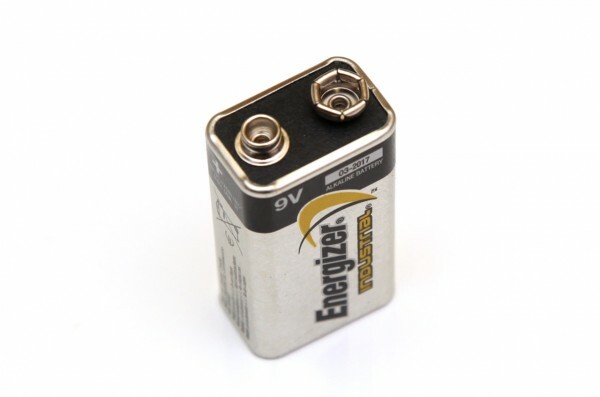 So what you absolutely must do for 9V Alkaline batteries is to get them as fresh as possible in order to ensure that you will be getting really the maximum capacity out of them. 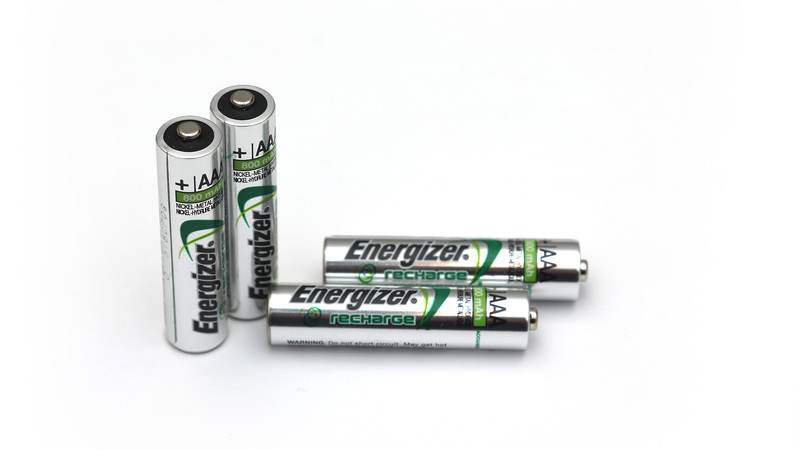 So far this fresh battery from Energizer has provided the highest capacity in our tests for 9V Alkaline batteries, but as we’ve seen from the 9V Energizer Industrial Alkaline battery tests these batteries do perform very well even if you do not get them with a very recent production date.